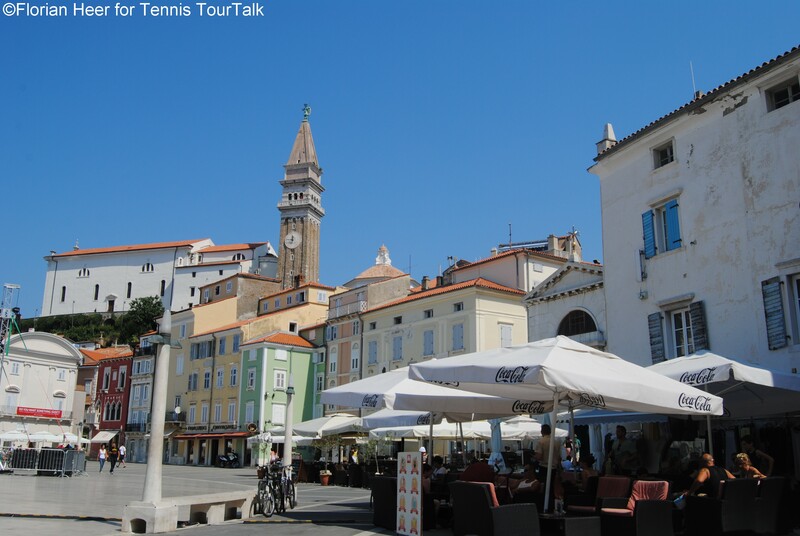 Portoroz is an Adriatic – Mediterranean coastal settlement in the Municipality of Piran in the south-western Slovenia with a population of about 3,000 inhabitants. 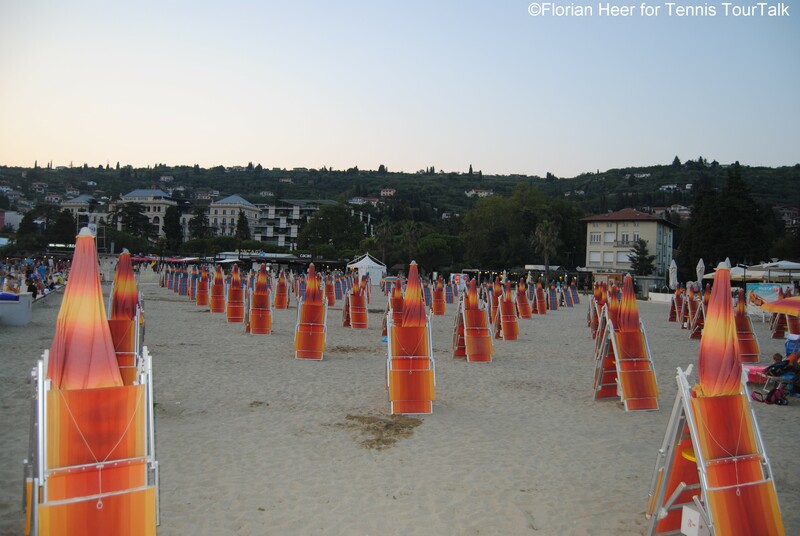 It is one of the most popular and well-equipped tourist destination of the Adriatic Sea, lying in a natural bay located a few kilometres from Italy, in a strip of coastline that separates the Istria region of Croatia from the Italian city of Trieste. The name is associated with flowers (Italian: Portorose, literally “Port of Roses”). 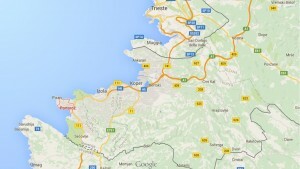 However, the town was named after the Church of Maria dell Rose – Mary of the Rosary. 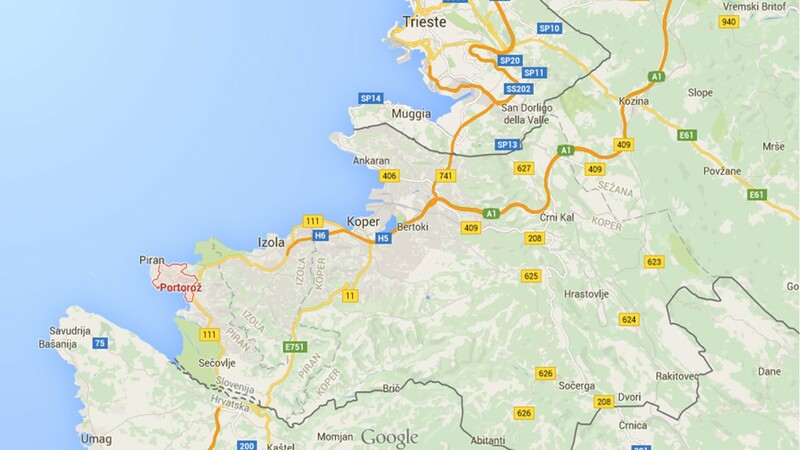 The name tells a story of the town which has been known as a health resort since the 13th century. Monks discovered the healing properties of seawater, and sea mud. All town authorities – Venetians, members of Habsburg Empire, as well as the French, maintained the tradition of the monks up to this day. At the end of the 19th century, a shareholders’ company was established, which built a spa and health resort. People know how to make the best of the city of flowers. 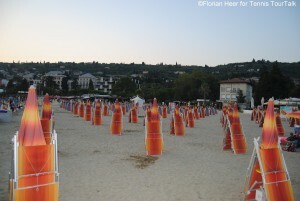 The y have developed a health resort and advertised the importance and value of the unique Secolvlje Saltpans. Health, beauty, wellness … the gifts of nature found in the area are indeed the abundance: salt, sea and air. 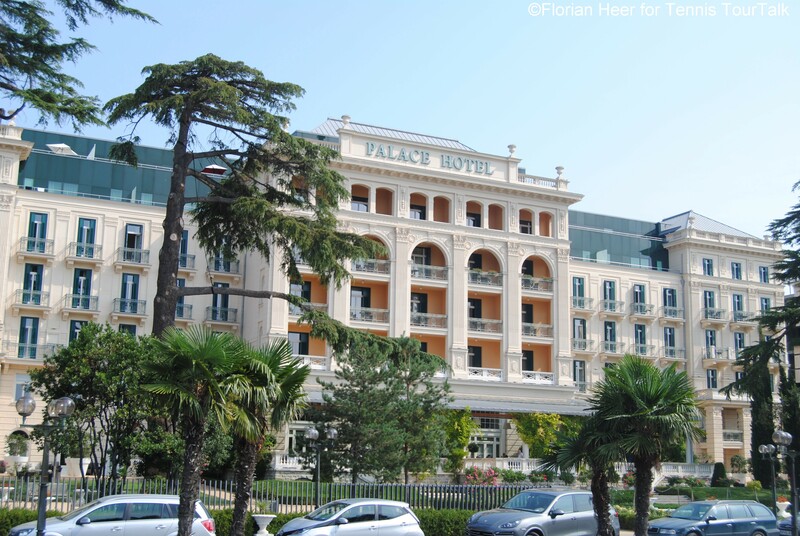 Since 1920, the natural beauty has been combined with the resplendent architecture of the Palace hotel, the jewel of the glamorous Portoroz promenade. The Kempinski Palace Hotel is a memorial of times when famous guests, beautiful ladies and handsome gentlemen of various eras, indulged in its luxurious treats. It has seen times of wealth and those of misery. The 2008 has witnessed its revival. The hotel has been restored and improved combining the famous old-fashioned exterior and contemporary facilities. 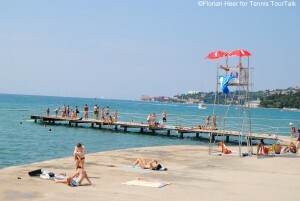 In 1913, Portoroz was visited by 7,000 guest. It is impossible to compare this number with the present day number of visitors of the Palace Spa, which acquired its natural health resort status in 1975. 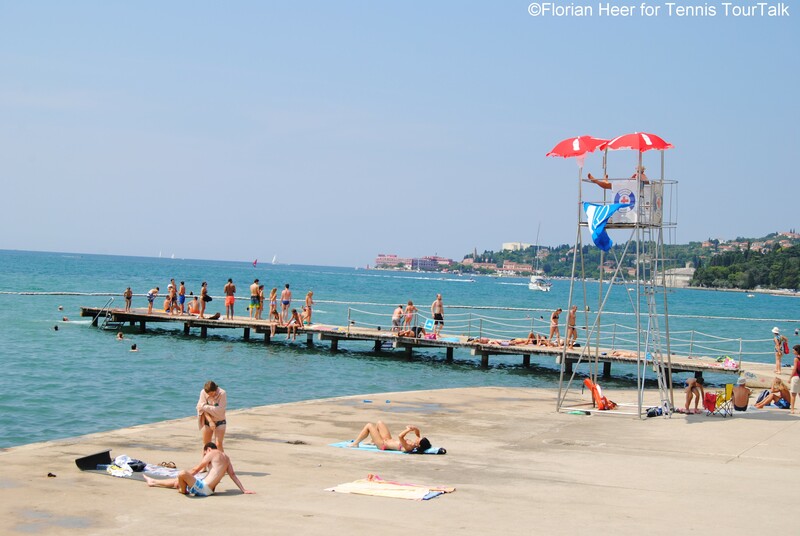 The modern image of Portoroz with its hotels, marina, airport, one big and two small casinos, wellness centres and numerous events in the port of flowers differs considerably from that of the old days. Cultural sights can be seen at the entire city of Piran, the closest neighbour of Portoroz. 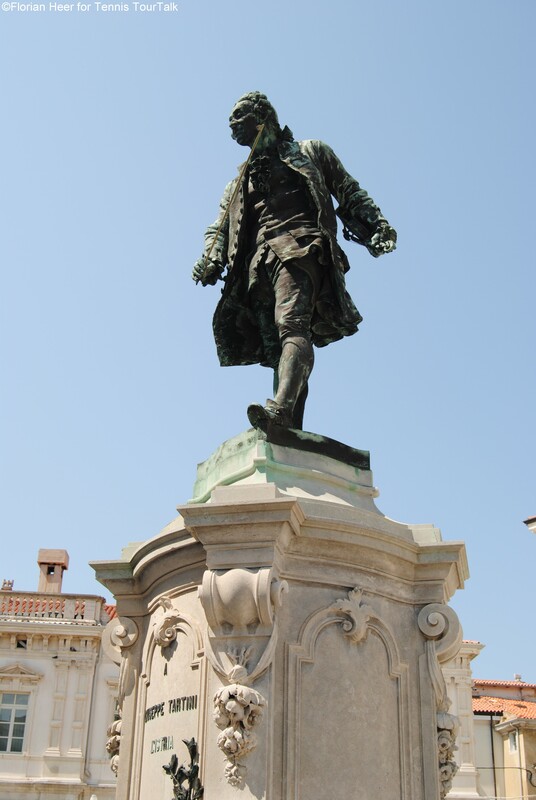 Since the 13th century, the heart of the city has been the central Tartini Square, named after the famous violinist and composer Giuseppe Tartini. On the 300th anniversary of his birth, the square was renovated. Its new elliptic platform of white stone was designed by the famous architect Boris Podrecca. The white stone leads us further on the Tartini’s house, where you can see the composer’s room and his violin. Here is also the Town Hall, which has performed his function since 18th century. 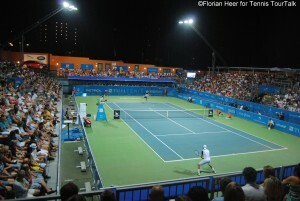 Portoroz was a home of the Banka Koper Slovenia Open tennis tournament of the WTA Tour from 2005 to 2010. 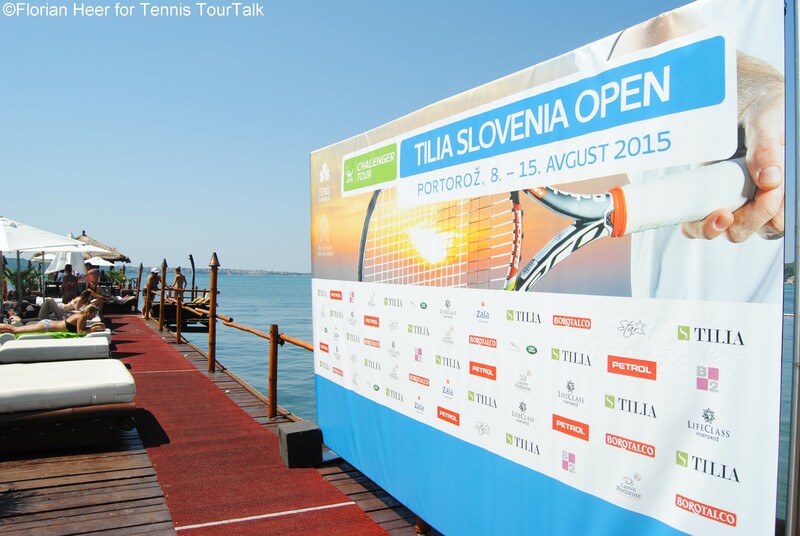 Since 2013, a men’s ATP Challenger tournament with a total prize money of € 42,500 takes place every summer on the same courts of Sports Recreational Center Marina, called Tilia Slovenia Open. 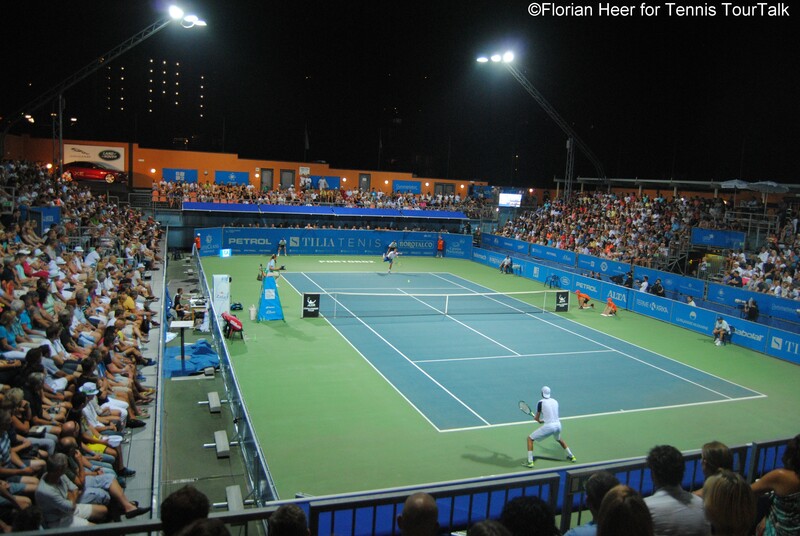 The club features 13 clay courts and five hard courts, which is the surface for the international tennis events. The centre court has a capacity of about 1,500 places. 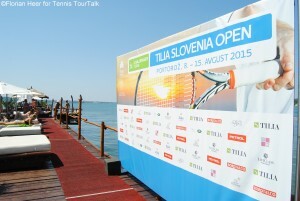 2013 and 2014 the tournament was won by local players of Grega Zemlja and Blaz Kavcic. In 2015, Luca Vanni claimed his maiden title on the ATP Challenger Tour.